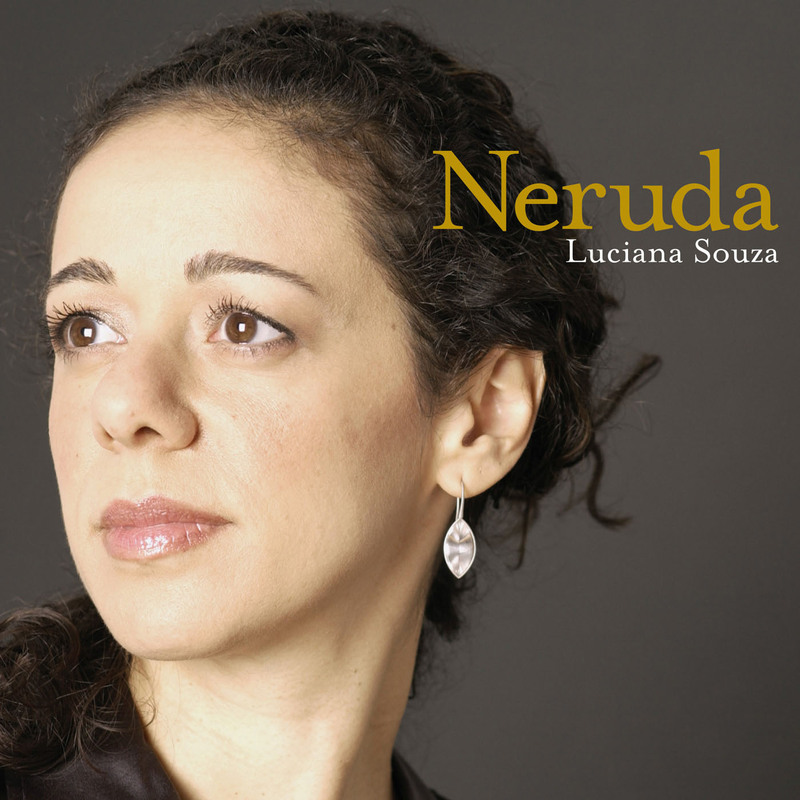 Since recording Brazilian Duos in 2000, I have spent much time thinking about the tradition of voice and guitar in Brazilian music. It has become clear to me how well the guitar can represent all of the elements of this music: the rich harmonies, the strong melodic content, the percussiveness, the varied rhythms and diverse styles. For this new collaboration, I invited back Romero Lubambo —a great creative partner who has been performing live with me for many years now— and also Marco Pereira, who remains one of my favorite musicians. My admiration of Swami Jr.’s true Brazilian style is justified on the two tracks he performs on, and Guilherme Monteiro is a wonderful young, modern player who lives in New York. They all bring something new and unique to the voice and guitar tradition, and I am immensely grateful for their generous contributions...In all of my recordings I try to capture the moment –the actual live performance given by me and my collaborators. This is particularly true for these sessions, where each guitarist and I set up in the same room, facing each other, only a few feet apart. I hope our commitment to the jazz spirit comes through in these sambas. "She carries in her throat the DNA of Latin American culture. It's a feeling. It's like how do you describe the perfect blues. She could be incredibly sensual and at times dark and deep and motherly at some times. She can also be a child, There are all these archetypes that people connect to in her voice." 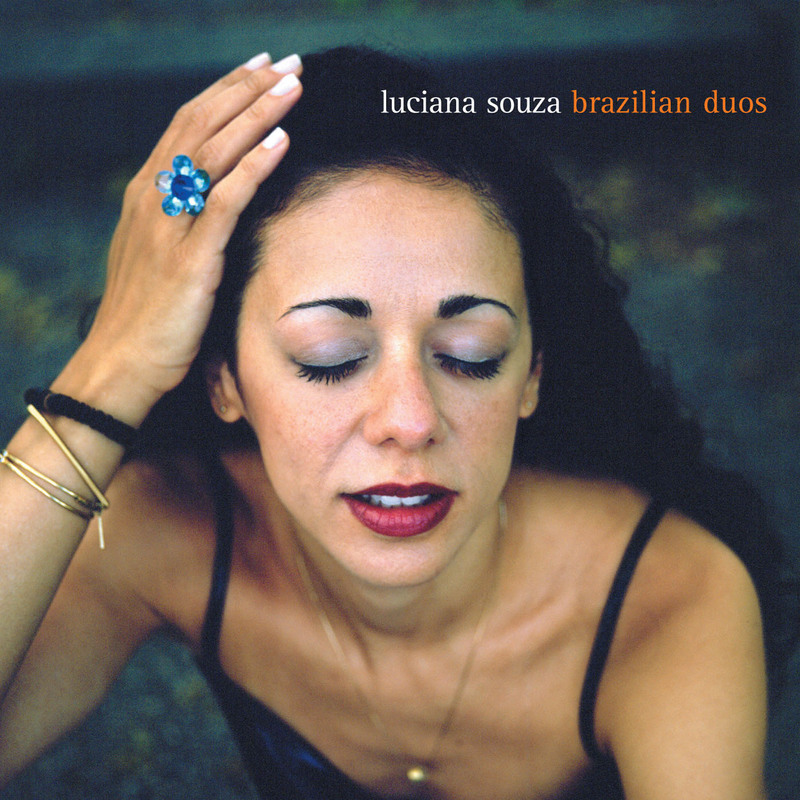 "Duos II" (Sunnyside) Souza comes from a sterling Brazilian musical background; her mother and father are both well-known songwriters. She likes to say that her voice is her true instrument, and she's right, but her simple description fails to give full credit to the breadth of her art. 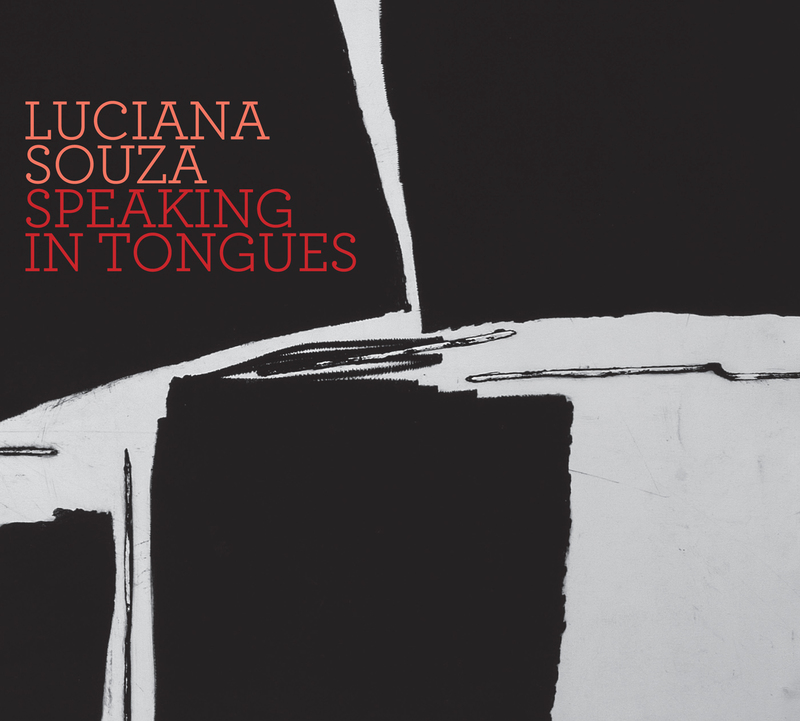 As the title suggests, this is Souza's second album conceived as voice and guitar combinations, and the results are mesmerizing. 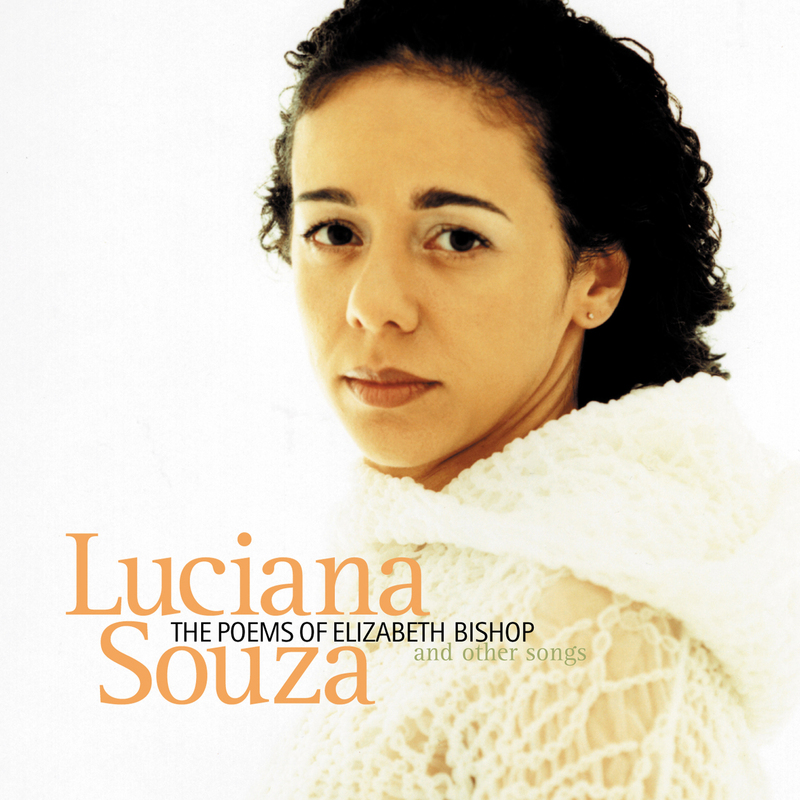 The material — except for Antonio Carlos Jobim's exquisite "Modinha" — will not be especially familiar to American audiences, but the intimacy of Souza's performances transcends familiarity and language. 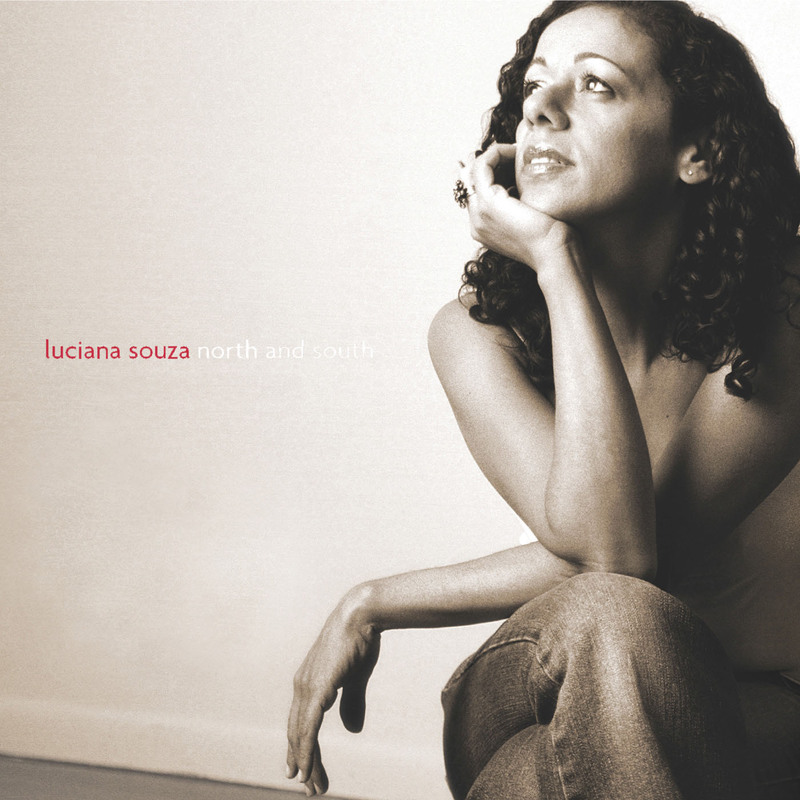 "Ms. Souza doesn't mess around: over the last five years her albums have shown her to be an impressive singer of jazz and Brazilian music..."